HCC is a voluntary organisation established to provide a range of quality cultural services related to social/community welfare, housing related support & advice service for the ethnic Chinese living and working in the LBH and neighbouring boroughs, based on the need to support them to promote their positive contribution and integration to the UK society. HCC provides a one-stop cultural service that few other statutory or VCOs could replicate easily because of the uniqueness of its linguistic and cultural services (most of the elderly members are not able to read or write Chinese let alone English). youth group for young people from 8 years to 15 years old. 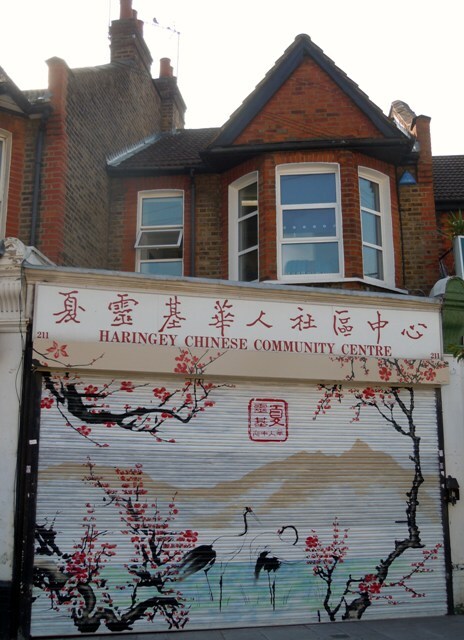 This was funded by Haringey Council to help our local Chinese residents to access different housing related support services including welfare and benefits, tax credits, pension, education, housing applications and repairs, interpretation, translation and telephone enquires etc. Basic computer training was designed to help users to acquire some basic skills in the use of word processing, websites searching etc to access information and improve communication with family members and no age limit. The Chinese Language School (CLS) caters for over 230 students (the majority are ethnic Chinese with 5% of mixed race) who wish to learn the Chinese language and culture. We provided healthy and cultural luncheon meals one day a week on Tuesday. We also organized quarterly birthday parties, festival celebrations and outing trips for them. Most of our users were retired. They came to socialize with friends, enjoying healthy food, getting information and support from our staff. We continued to provide English Class on every Wednesday for women, parents, unemployed or part-time workers to improve their English language skills. We worked with a local chemist who collected all the prescriptions from the GPs on behalf of our service users and packed their medications into a blister box system to ensure that they were taking their daily medications safely, punctually and correctly. We organized various joint events, health talks, health exercises, health walks, health dance and swedish massage & acupuncture etc. with other organizations and health professionals. A social dance trainng class was arranged once a week on Tuesday to promote the well-being of our members. We provided English and Mathematics tuition classes for our students to learn on Saturday afternoon.